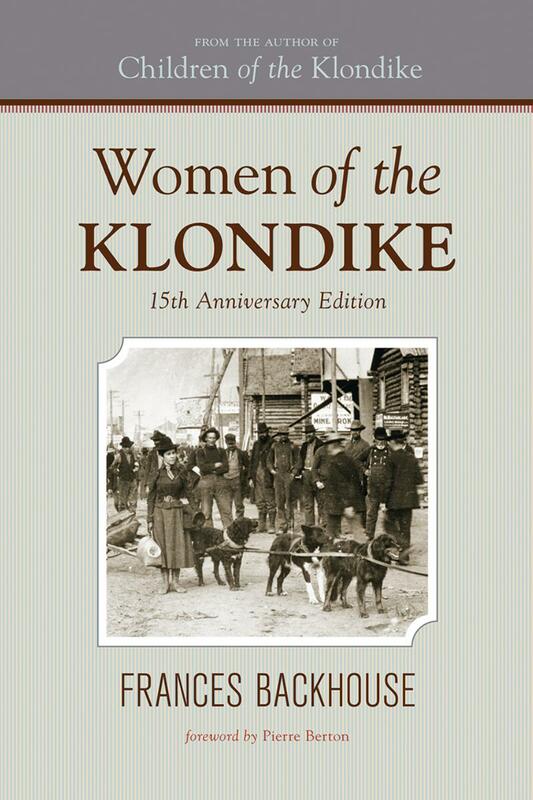 Frances Backhouse’s Women of the Klondike was published by Whitecap Books in 1995 and quickly became a bestseller. Known for her intimate and entertaining Canadian histories, Frances Backhouse was recently a featured speaker at IdeaCity 2017. 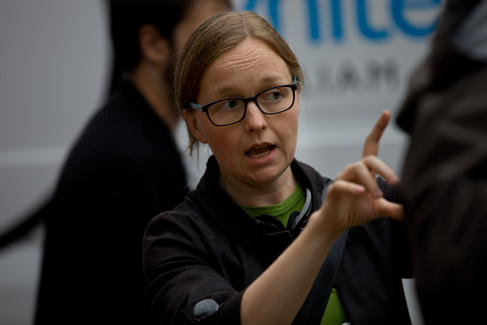 Snitch Pictures is known for Kate Melville’s directorial debut feature Picture Day, starring Tatiana Maslany (Orphan Black, Stronger at TIFF17). Picture Day premiered at TIFF in 2012, won the Borsos Prize for Best Feature at Whistler, and a 2013 ACTRA award for Maslany. Hawkeye Pictures is a Toronto-based production company working with some of Canada’s most exciting talents. Its latest feature, Mary Goes Round (produced by Wildling Pictures in association with Hawkeye Pictures) premiered at TIFF17. Bell Media’s Harold Greenberg Fund is supporting the project through the Script Development Program. Frances Backhouse is represented by Carolyn Swayze Literary Agency and Intellectual Property Group. Aeschylus Poulos negotiated the deal on behalf of Hawkeye and Snitch.